Collection of lesbian stories from Malayalam literature edited by Anil..
Collection of stories by Sreekumari Ramachandran. 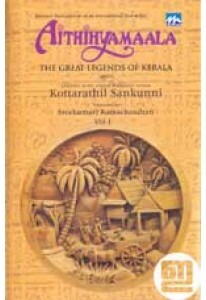 Call Girl has 12 ..
English version of Aithihyamala, the great legends of Kerala. It's ..